There were 59 members of that class. We have lost 12 class members to death. 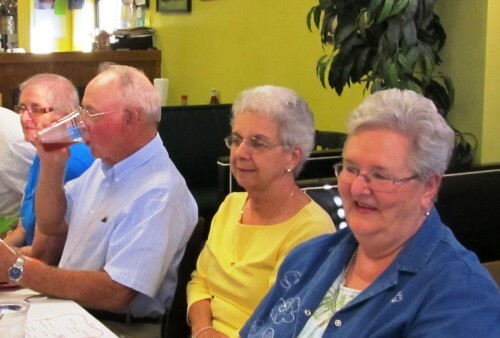 We were the first OCHS Junior Class in 1956-57 when Watkinsville and Bogart High Schools were consolidated into one Oconee County High School on Mars Hill Road near Butler�s Crossing. 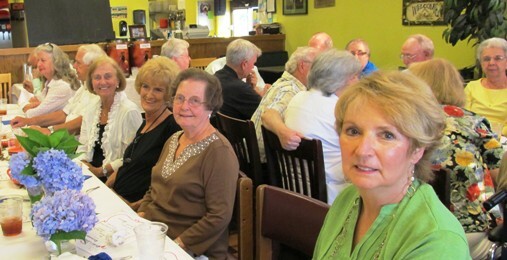 The OCHS Class of 1958 held its 53rd Class Reunion on June 16, 2012, at Rachel’s restaurant, Watkinsville, GA. 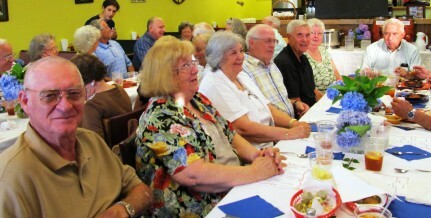 The Class alumni have held a reunion every year since June 1959. Some have missed it for military or residence or health reasons. 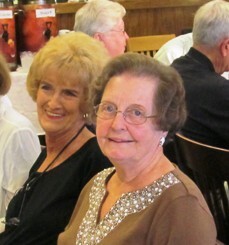 However, a core of the class has been getting together and renewing old ties and friendships for 53 years. Some members have less hair and many have gray hair now but the memories are very poignant and the friendships are for a lifetime. There were 59 members of that class. We have lost 12 class members to death. 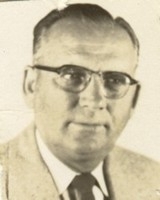 We were the first OCHS Junior Class in 1956-57 when Watkinsville and Bogart High Schools were consolidated into one Oconee County High School on Mars Hill Road near Butler’s Crossing. 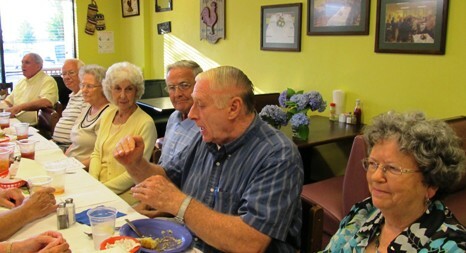 Some have health challenges but we keep in touch and enjoy our get-togethers including a Christmas Dinner at Blue Willow Inn in December of each year. 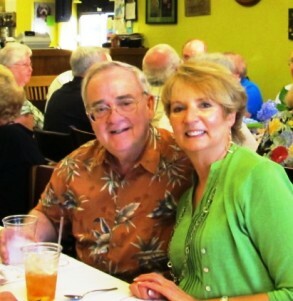 We always enjoy the food and fellowship and look forward to “next year”. 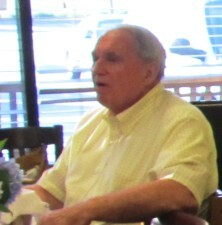 In recent years we have chosen gatherings at restaurants to avoid the work involved in cooking meals and setting up tables and chairs and taking them down. Emily Hammond Reynolds will chair the Reunion Committee for 2013.